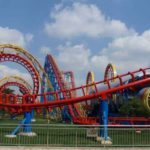 Magic Ring Roller Coaster for sale with high quality from professional amusement rides manufacturer Beston, is a kind of new type roller coasters. 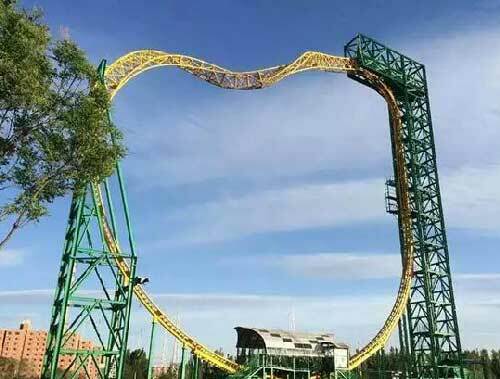 Magic Ring Roller Coaster belongs to Knock Off Sky Loop Roller Coaster and can bring people more crazy and extreme experience. 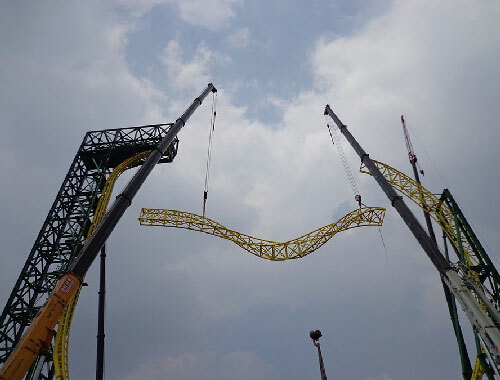 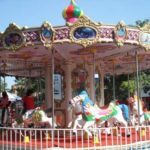 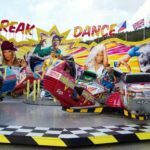 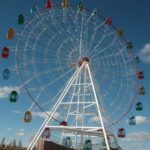 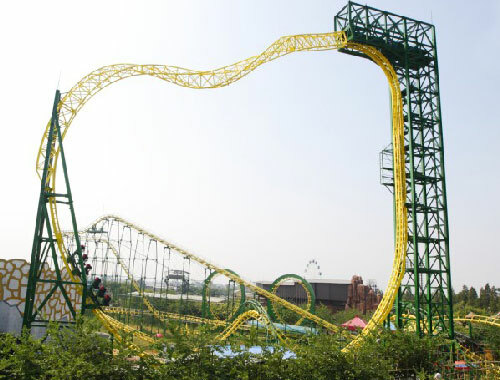 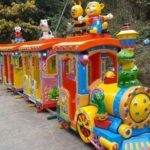 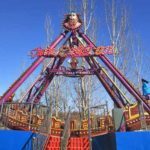 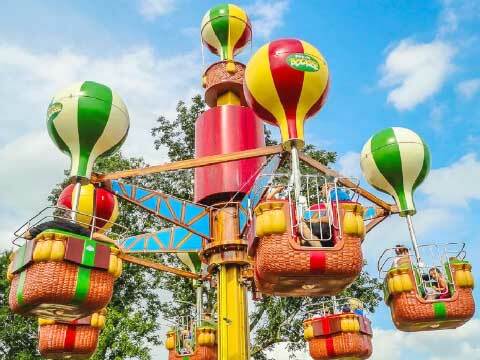 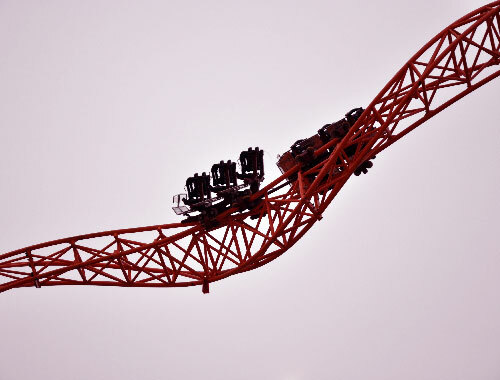 This kind super thrilling amusement roller coaster ride is manufactured with high quality steel as the main structure materials in Beston Company. 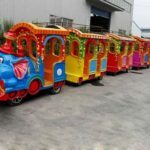 All the production process and materials quality have been inspected under the strict management. 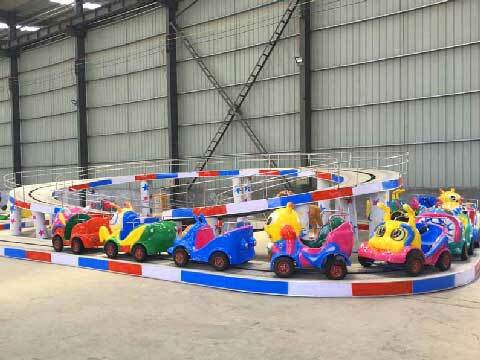 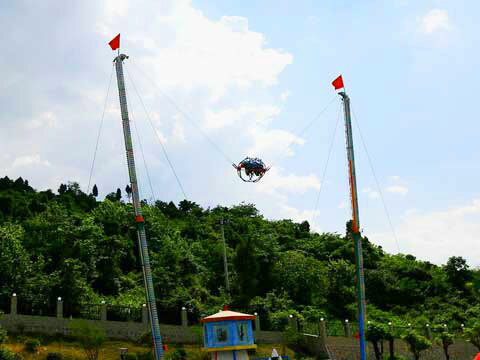 So trust Beston will be your reliable partner to buy Magic Ring Roller Coaster for sale. 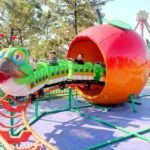 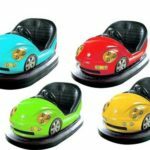 If you are interested in our new roller coaster – Magic Ring Roller Coaster for sale, welcome to contact us for free quotation now!